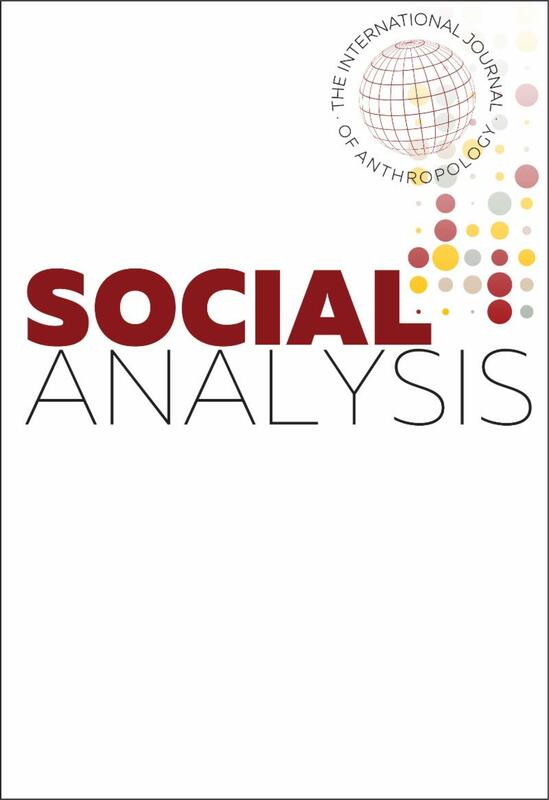 This issue of Social Analysis opens with an interview Editor Martin Holbraad gave for the Berghahn Blog. The interview is followed by a forum focusing on the theme “What is ‘Analysis’?” The series of short think pieces are based on a round-table discussion between an array of top anthropologists at the 2017 AAA Meeting in Washington DC. This section is available for all to access! The articles in this issue range from the role of smiling as a performative gesture to cultural concepts of self, subjectivity, and person in performing stand-up comedy. The issue concludes with book reviews. The thematic focus of the twelfth volume of Aspasia is women and violence. The articles in this section discuss issues extending from war and state terror to domestic violence and other manifestations of violence in the personal sphere. Also featured are two general articles that touch on topical themes related to the construction of national identity. Other sections include Research Notes, which introduces the work of the Children Born of War (CHIBOW) network, The Source, and a tribute to prominent Turkish feminist scholar Şirin Tekeli. The volume concludes with reviews. This open issue of Sibirica begins with Paul Dukes’s article looking at the career of Vilhjalmur Stefansson, a turn-of-the-century explorer and anthropologist. Albina Girfanova’s article on Vladimir Arsenyev discusses his fieldwork in the Ussuri taiga. Also featured are two essays presenting the results of ongoing fieldwork in Siberia. This issue marks the first under the editorship of Matthew P. Romaniello and concludes with book reviews. This issue of Projections begins with two articles that revisit Russian classical film theory in light of recent developments in neuroscience and psychology. The following three articles investigate conceptual issues relating to film interpretation broadly construed to include narrative comprehension. This issue also marks the first under the editorship of Ted Nannicelli and concludes with book reviews. We are also offering access to the article “Bridging the Gap Between the Light and Dark Side of the Force: A Contemporary Kleinian View of Star Wars” in recognition of Star Wars Day and George Lucas’s birthday until the end of May! The articles in this issue of Contention assess the complicating phenomena of social movements, examining issues of system justification, local community responses to hate, the balancing of online and offline protest, and the role of government and media elites in circumventing the rise of protest movements.